Nothing is more painful than seeing your children suffer because of your marital issues with your wife. Despite the ongoing infidelity of his wife, this man still chose to plead for her return to aid the longing of his children to their mother. After one week, Theresa decided to return to the Philippines from Oman to personally face her husband and deal with the issue. 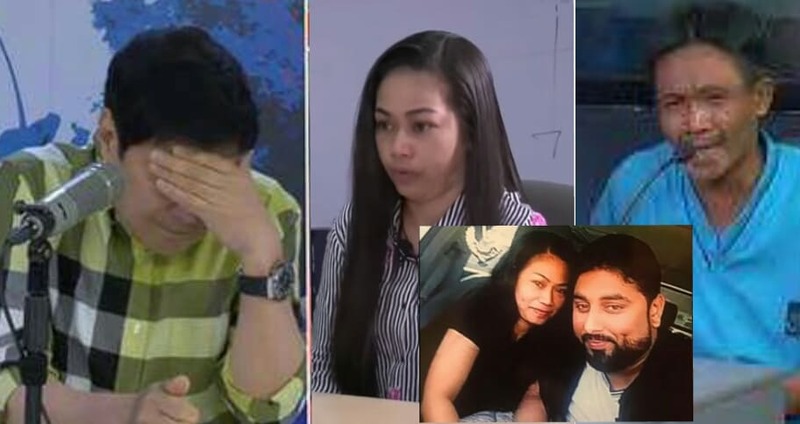 Maria Theresa Espirito, the OFW mother who allegedly had a relationship with another man in abroad, said that they were just friends with the man on the viral picture and those sweet photos were just edited. Jay-Ar Espirito, the husband, wanted his wife to return to them so they can fix their family and be together again. She claims that her husband treats her badly and even had a blotter report regarding their previous issue. 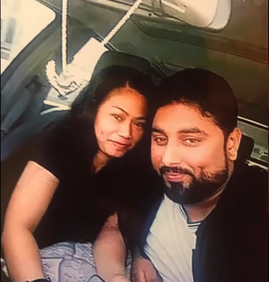 They ended up with an agreement that she will support her children and will never return to the Pakistani man or risk going to jail. Jay-Ar still hopes that they will reconcile with his wife just for the sake of their children. Gawain mo rin siguro kaya bitter ka. Focus ka na lang sa mga anak mo Sir. Walang kwenta ang mga ganyang klaseng babae. Paglaki ng mga anak ninyo mamahalin at aalagaan ka nila. 17 Repay no one evil for evil. Have[a] regard for good things in the sight of all men. 18 If it is possible, as much as depends on you, live peaceably with all men. 19 Beloved, do not avenge yourselves, but rather give place to wrath; for it is written, “Vengeance is Mine, I will repay,” says the Lord. Kya tyo ng aabroad pra sting mga anak ng maibgay ntin mga klanagn nla..hnd pra tyo ai mg hnap ng la2ke..maaw nmn sa mga ama na ngaalaga ng maga naiwNg ank..